The David Hunt Twain 2 lamp wall light in pewter finish with white lined bespoke silk shade is a masterpiece of contemporary design and features vertical bars with rivet detail. Handmade in Britain and hand finished to order. Crafted from cast resin, with a hand applied finish using airbrush techniques to achieve a flawless look. Stunning on trend pewter finish wall washer light, with concealed wall mount and tall vertical bars at different heights. The bars feature embellished rivet detail and a white lined half-round pure silk shade situated at the centre. 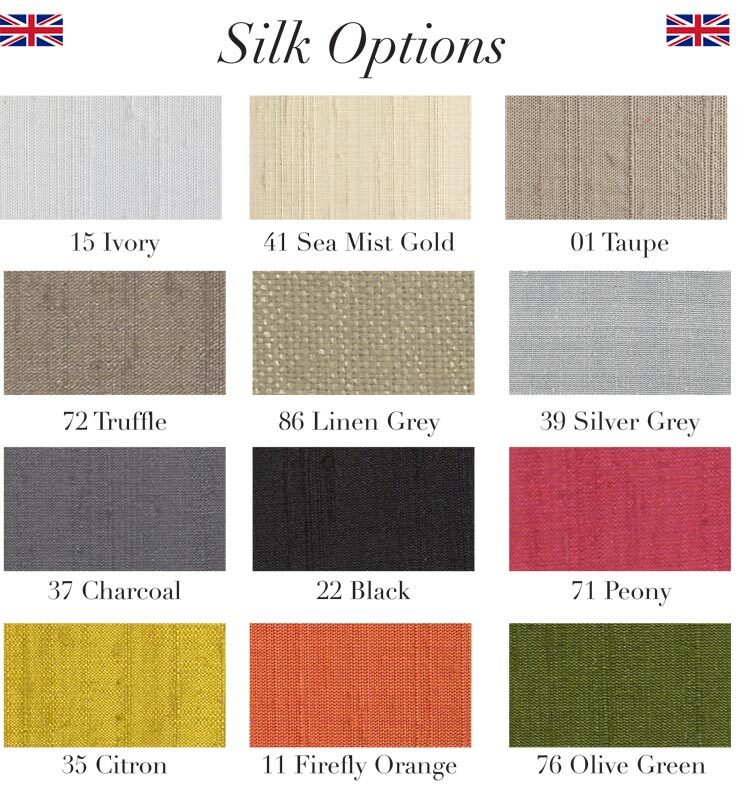 Supplied with a white laminate lined pure silk shade that can be ordered in any of twelve stunning colours, please let us know your preference at the special instructions box at checkout. Shown here with a charcoal shade, please see additional image for colour options. This stunning industrial style wall light has been brought right up to date and on trend, with its textured metalwork and silk shade. A stunning wall washer light that is perfect for any living area, dining room, bedroom or hallway. A class 2 double insulated wall light, no earth required and suitable for older homes without an earth loop. There are matching fittings available in the pewter finish Twain lighting collection and also available finished in copper, please see below. This contemporary wall fitting is designed and handmade in Britain by David Hunt Lighting who are well known for the design and manufacture of original hand crafted products such as the Twain 2 lamp wall light in pewter finish with white lined bespoke silk shade you see here.